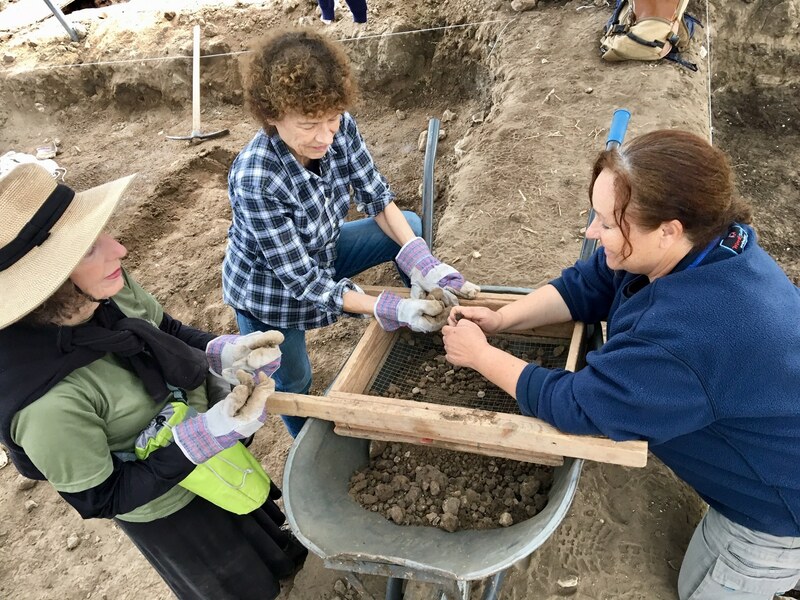 Awaken your inner Indiana Jones and get your hands dirty on an active archaeological site guided by professionals from the Israel Antiquities Authority. This 14-day, All-Inclusive program is for both first-timers and repeat volunteers. It combines 5 days of volunteer work on an IDF base, 5 days of work at a professional IAA dig, and 4 days of custom touring out-of-the-way locations in an air-conditioned bus. Ideal for all ages, 18 to 80. 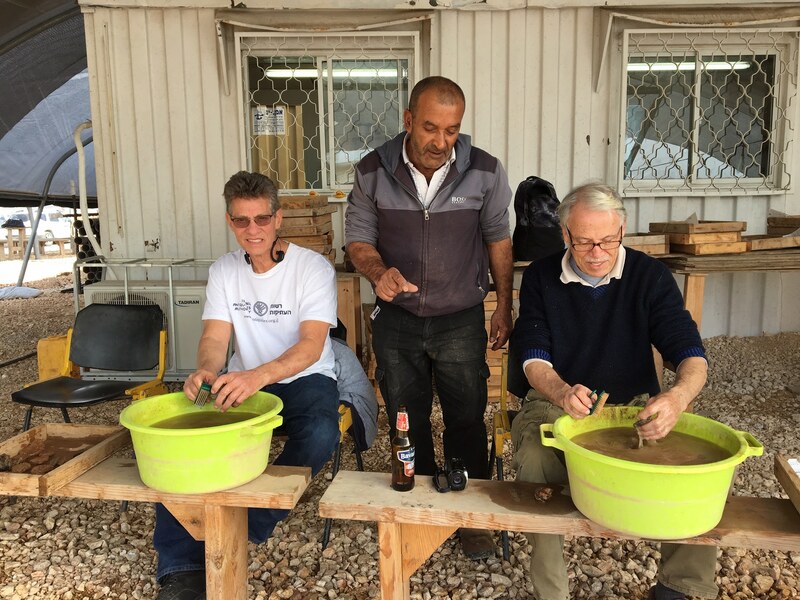 Trip provides the opportunity to work alongside Israeli university students and also offers a memorable experience various tasks directly aiding the archaeologists in their important mission. All required services are bundled: assignments, transportation, transfers, housing, most food, touring, admissions, tips, etc. This is not a sterile “mission”, but rather an on-site, hands-on working volunteer experience that creates memories. 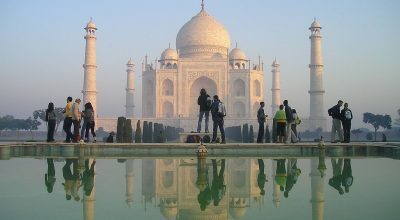 -Tour attractions, detailed schedule & additional details subject to change. -Program open to all English-speaking VFI & Sar-El volunteers. -IDF base location is revealed at the airport meeting on Day 1. -The volunteer group will remain together for all IDF, dig, and touring activities. In addition to signing up through Gil Travel, all U.S. volunteers must apply through regional VFI (Volunteers for Israel) channels for the application and screening process, including medical consent and personal interview, and pay the VFI non-refundable $125 application fee. See www.vfi-usa.org. Non-U.S. English-speakers apply through their home country; see www.sar-el.org. The City of David, just South of Old City Jerusalem, is a world-class archaeological wonderland with rich ancient connections. Just to the West, the Givati Parking Lot dig is the most ancient part of the Canaanite and Israelite City of Jerusalem. The site includes findings from different layers of the city, spanning periods from the Iron Age to the Middle ages. The ancient world’s incomparable biblical antiquities come alive in the modern State of Israel. 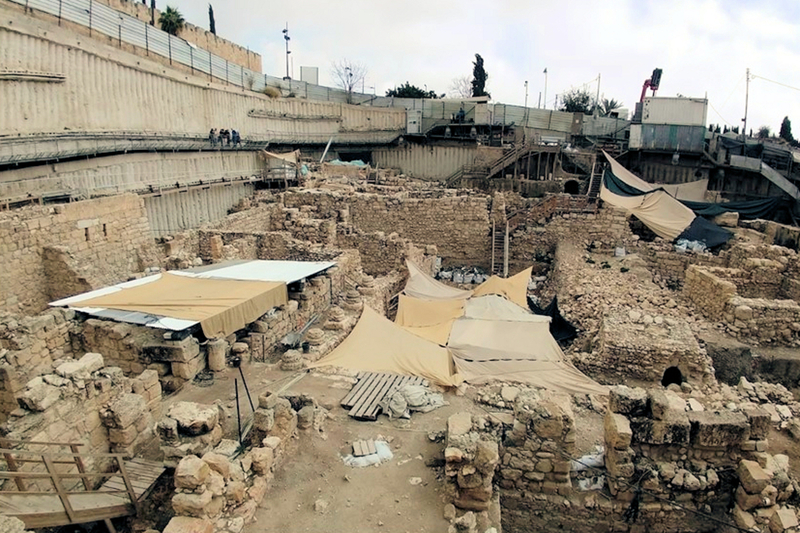 Since 2007, the Givati Parking Lot marks the largest active archaeological excavation in Jerusalem today and is continuously uncovering different layers of the city’s life from the Middle Ages to ancient times. The main finds include the basement floor of a large residential building from the end of the Second Temple period that may have been part of the royal property of Queen Helene, a queen who converted to Judaism and lived in the city during that time period. In addition, a massive residential building from the Roman period yielded findings such as a gold earring inlaid with pearls and precious stones and a Roman boxer figurine, used as a weight. 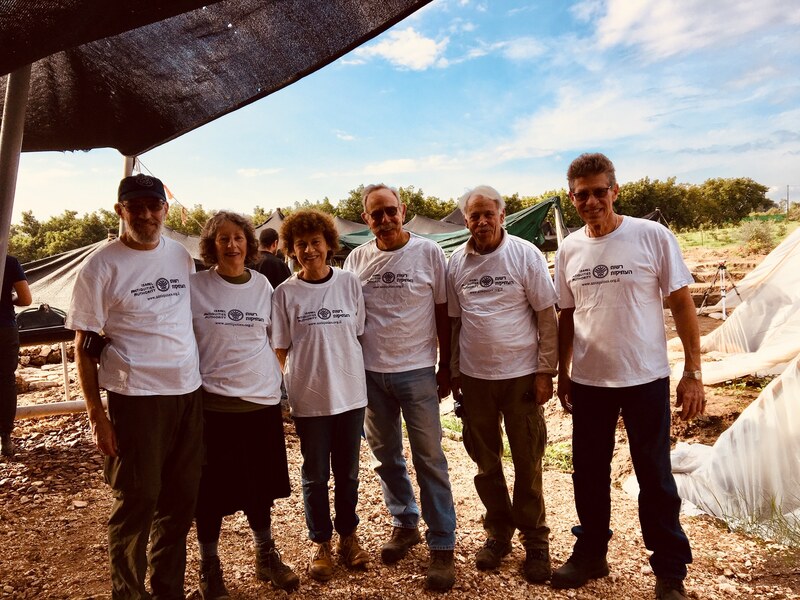 VFI PLUS ARCHAEOLOGY presents an exciting and unique opportunity for VFI/Sar-El volunteers to spend five days excavating alongside an international team of Tel Aviv University and IAA archaeologists. We will have our own dedicated guide, orientation tours, and presentations. The work area is said to be shaded and the work is clearly physical. Participants will have to be physically fit and have stamina to enjoy this experience. 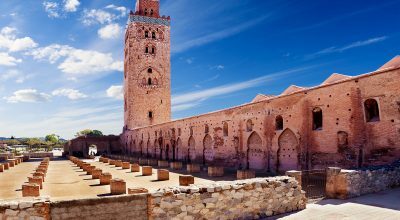 Traditional digging and excavation tools such as picks, shovels, hand trowels, etc., will be provided. Arrive at Ben Gurion Airport by morning, meet at airport Arrivals area to join with other volunteers and IDF leaders. Travel in military bus to assigned IDF base. Lunch at base mess hall; bunking assignments; uniforms; supper at base mess hall; evening enrichment program; reside on base. Overnight:IDF Base (B, L, D). Breakfast in mess hall; flag raising; work at assigned job; lunch at base mess hall; afternoon work; supper at base mess hall; evening enrichment program; reside on IDF base. Breakfast in mess hall; flag raising; work at assigned job; lunch on base. 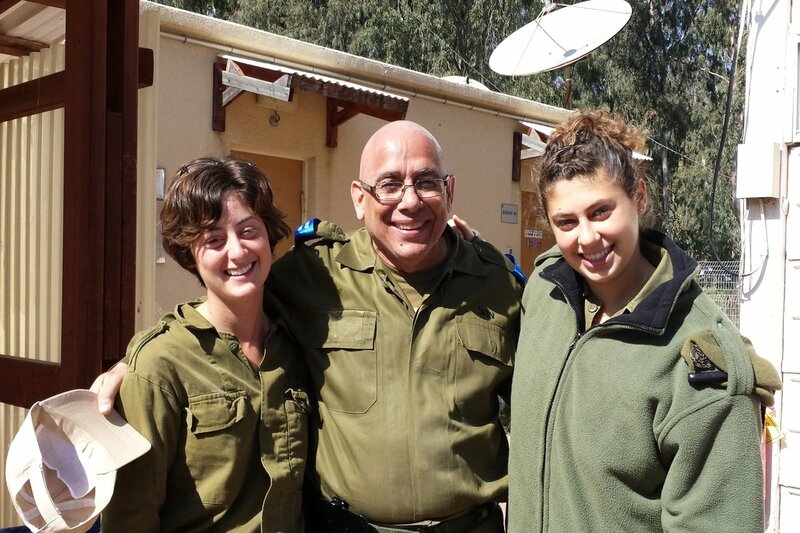 IDF volunteering is now completed. Depart base on private tour bus. Private touring in afternoon; Hiria (Ariel Sharon park), Armageddon, Supper in hotel. Overnight Haifa hotel. Breakfast in hotel. Private touring all day; tasting tour in Haifa market, self-picking organic farm visit & lecture, Detention camp in Atlit museum, Muchraka on Mt. Carmel. Shabbat dinner in hotel. Overnight Haifa hotel. Breakfast in hotel #1. Private touring all day; Mt Carmel jeep tour; Caesarea town, Rally museum of art; Zichron Yaaqov. Travel to Haifa hotel. Supper in hotel. Overnight in hotel. Early Breakfast at hotel & prepare lunch; 6:30 a.m. travel to IAA dig site; 6:30 a.m. site orientation; begin performing work assignments; 2:30 p.m. travel to hotel; dinner at hotel. Overnight in Haifa hotel. Early Breakfast at hotel & prepare lunch; 6:00 a.m. travel to IAA dig site; 6:30 a.m. begin work assignments; 2:30 p.m. travel to hotel; dinner at hotel. Overnight Haifa hotel. Early breakfast at hotel & prepare lunch; check out with luggage, 6:00 a.m. tour bus pickup with luggage; travel to IAA dig site; 6:30 a.m. perform work assignments. At 2:30 p.m. volunteering at IAA dig site is complete. 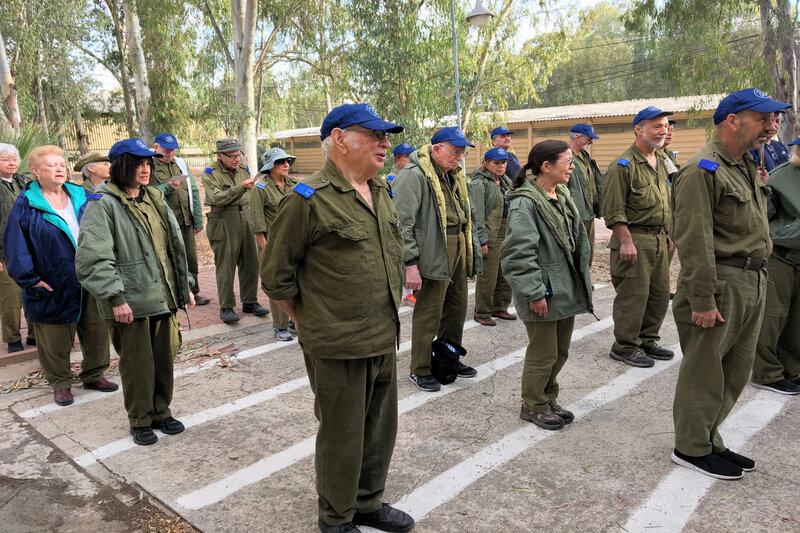 Tour bus pickup with guide at 2:30 p.m.; tour remainder of day: Utopia Orchids park, Armored Corps Museum at Latrun; travel to Jerusalem hotel; dinner at hotel. Overnight Jerusalem hotel. 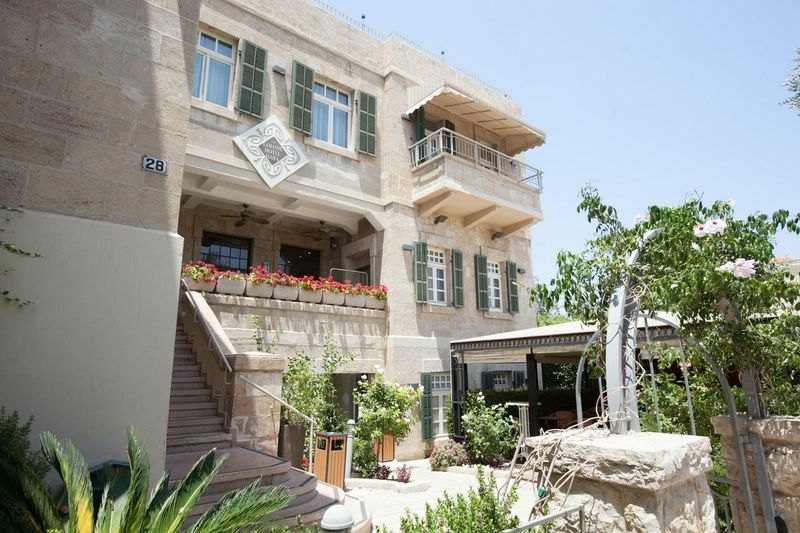 Breakfast at hotel; private touring all day; stalactite cave at the Judean mounts, Beit Guvrin national park & caves, Khirbet Qayafa biblical town. Shabbat dinner at hotel. Overnight Jerusalem hotel. 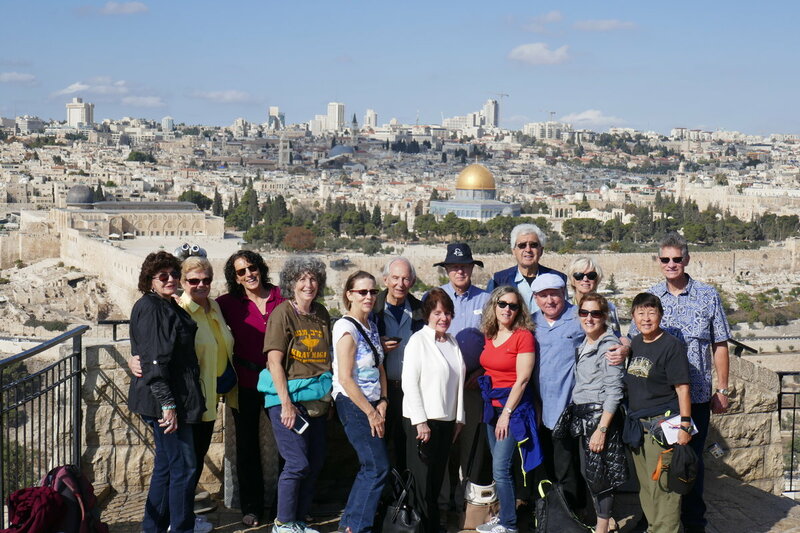 Breakfast at hotel; private touring all day; Shabbat morning at the Wailing Wall; hidden gems of the Old City - Lithostratos, Austrian Hospice, Crusaders' cloister and more. Lecture by resident of Neve Shalom, an Arab-Jewish community. Farewell dinner in old Jaffa; travel to airport for evening flight home. About the hotel: The Colony Hotel Haifa is situated in the German Colony, the restored historic center of Haifa, in a unique preserved more than 100 year-old building. 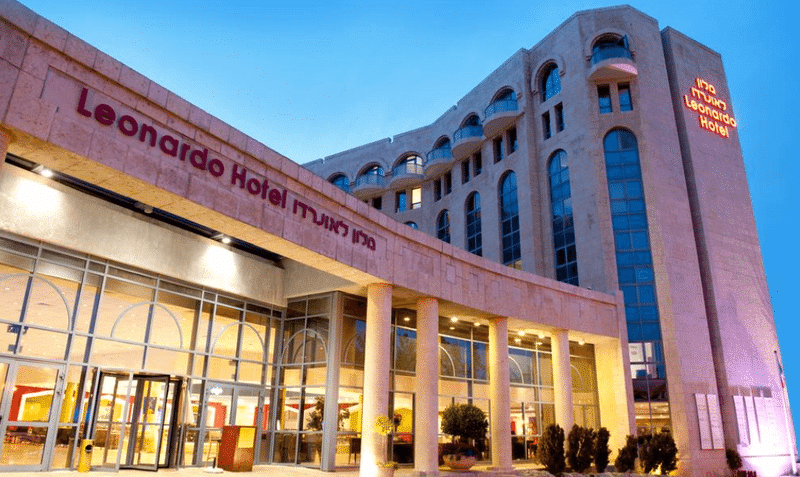 About the hotel: This hotel reflects the magical atmosphere arising from the mixture of history and modernity, which is essential for Jerusalem.